Sounds like an obsfucation, to me. Certainly, JFK had a perspective on national intel operations that was well above average. I realize that you seem to consider your perspective infinitely higher in quality than JFK's. I have a different view on your perspective. Thanks for the updated requirements. It may have been that only the military were required to have a clearance but I had understood it to be everyone—around 1971. Haven’t been there. Have loved ones who work the North Slope. And, have read personal narratives. Thanks for my great morning newspaper Mr. Bagster Sir. And thanks for pings from Texokie and generally. I can't keep up now but suffer greatly from the need to know all that's transpiring. You guys are awesome with the pings! indicates that depending on wind-chill, frost bite occurs within 5 minutes from -48 to -98 degrees F.
Not sure if this has been shared yet. Praying Medic linked to this twitter. Hope the video comes over also. If not, go watch! Thousands take to London streets. "We want our country back!" You guys are awesome with the pings! Interesting read. Apologies if already posted. 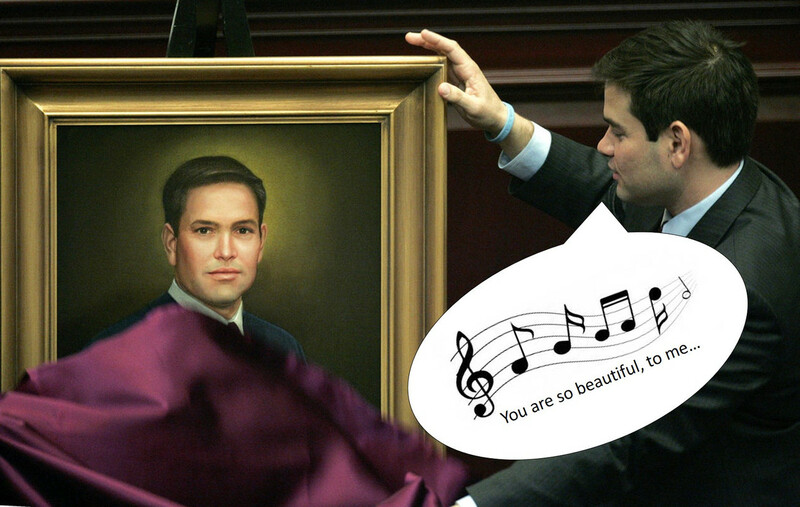 Rubio is such a gay. Good article, Andy. Thanks for posting it. The changes in military law that go into effect 1/1/2019 (UCMJ) represent the most compelling reason for the delay in declassification of the FISA warrant applications and the email/text chains. I have wondered if Trump recalled Mueller to active USMC duty back in 2017 after he signed the EO allowing the POTUS to recall any military officer, no matter how far out from detachment, back to active duty. This would put Mueller’s actions under the UCMJ. It would also create an incentive for Mueller to wrap up his work before 12/31/2018. Serious...what did she just say at 3:32?? Dont know how Hillary could do the thin, chunky, fat and back in days. Magic camera? Or double? There are two separate groups protesting in France. One is the leftist group and the other is people we would align with. Exquisite! Perfect art and perfect taste.""" I stole it from Lisa Mei Crowley's twit after bitt had posted Lisa's link. Scroll down and see her tree too. This would put Muellers actions under the UCMJ. It would also create an incentive for Mueller to wrap up his work before 12/31/2018. I haven't seen anything on leftist "protests", but I'll assume that if patriots have taken to the streets, then counter-protestors have as well. Also, there is a nice chance that the derp government and derp media are playing up any "left wing/Antifa/Soros" angle. They don't like to talk about the rising up of the real people. 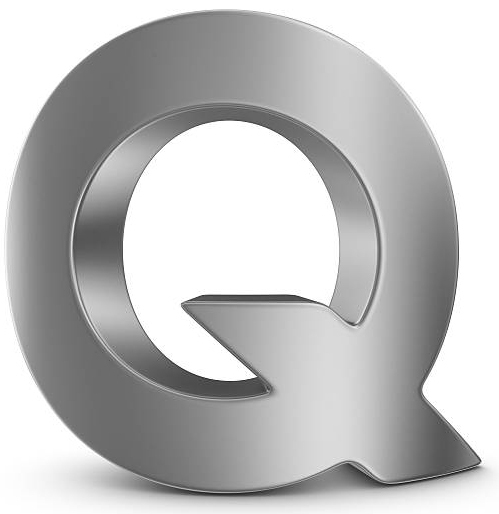 Sort of a Tea Party/Q movement suppression kinda media blackout AND outright lies. And I hear the Frog government is now blaming Russia. Haha.